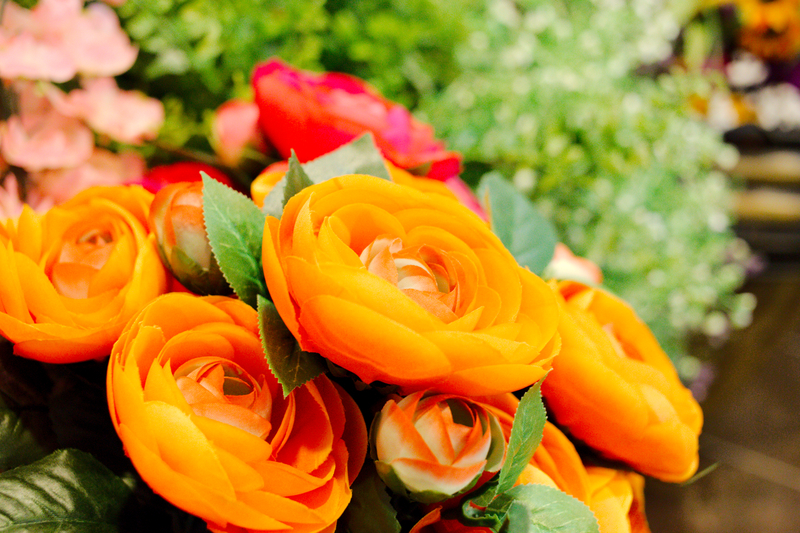 Tiger Lily Flower and Gift Shop is here to help you with all of your flower, decor, and gift needs. 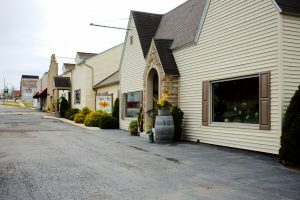 Located in Vandalia, Illinois, Tiger Lily draws customers from all over the area with their beautiful luxurious store. Walking into this business, you will be amazed by the cleanliness and scenery. As our slogan goes, “Style, Selection, Service”. You can be sure, that statement holds true. With flowers for holidays, seasons, and special occasions, Tiger Lily is sure to satisfy any of your needs. Take a look at the selection of the home decor that is offered here at Tiger Lily. 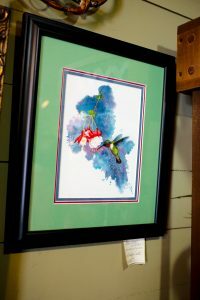 If you are looking to get someone a gift for a birthday, then the variety of items in the gift area is sure to stand out. Please click below if you would like to shop onine!